​Desert Voices is Tucson's premier gay, lesbian, bisexual, transgender, and ally chorus. We are a non-profit organization dedicated to bringing Arizona beautiful music and to forging a positive and resolute LGBTQA presence in the community. Our unique chorus welcomes all voices to attend our rehearsals and come to our performances, regardless of age, gender, race, creed, or sexuality. Our members are diverse in voice and in background, of gay and straight singers, of all ages and identities. 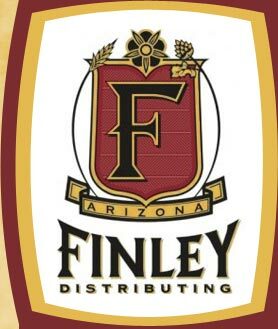 We strive to bring quality, unique music performances and the harmony of community to Tucson. Our purpose is to give a voice to those whose songs go unheard. Build community within and outside the Chorus through our love of music. Produce shows that are entertaining and musically excellent. Perform music that reflects the lives of the LGBTQA community. Promote an ongoing, positive LGBTQA presence in our community. Advance positive social change in the larger society. 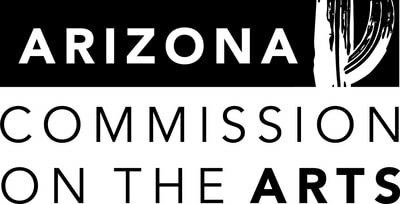 ​Desert Voices has been awarded a Community Investment Grant this year by the Arizona Commission on the Arts! 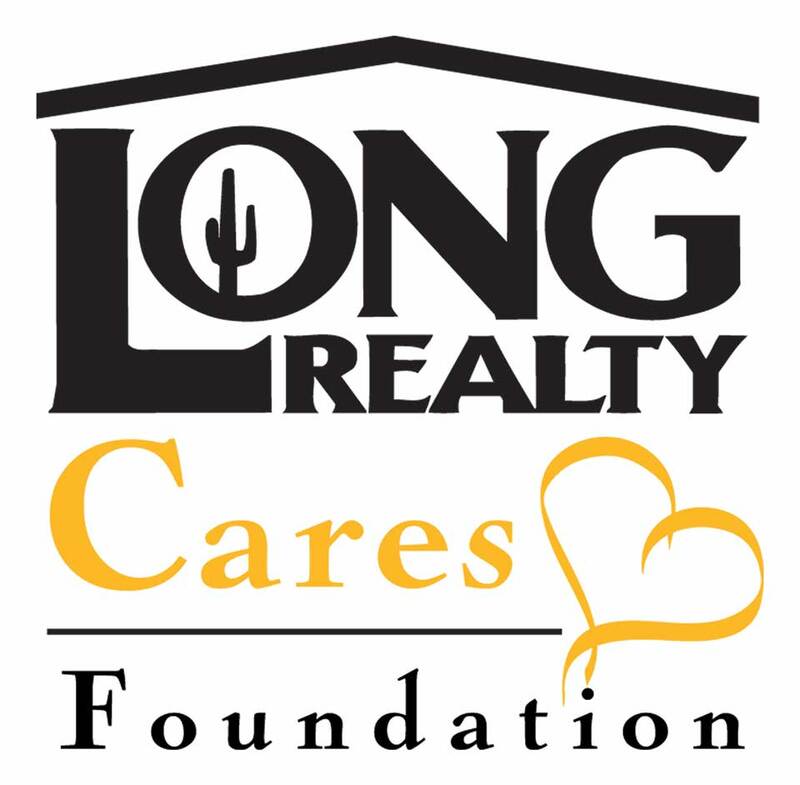 We're proud to be a part of the Arizona arts community, and will keep fostering that community through song!